TV quality continues to improve and in 2019 we will see it reach an all-new level when 8K TVs are introduced in Australia. 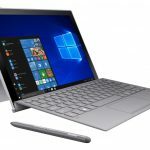 It will offer even higher resolution than the current 4K TVs on offer and usher in a new era in large screen TV viewing. 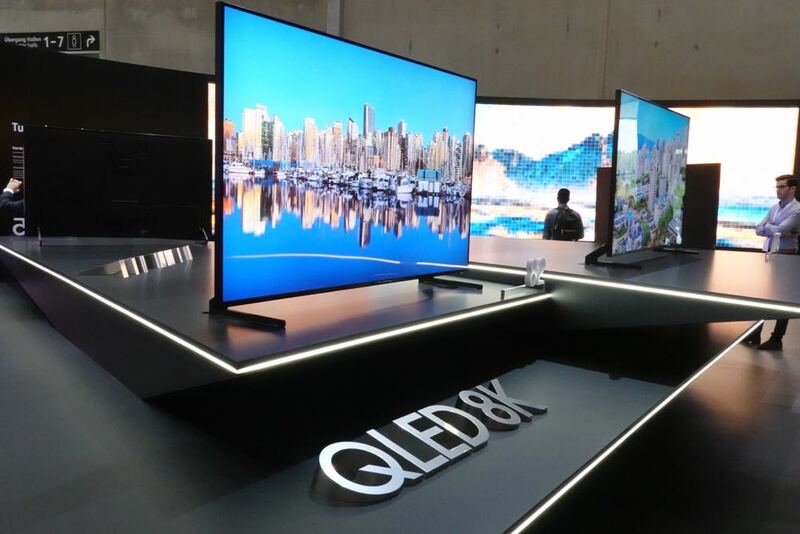 Samsung unveiled its first 8K QLED TVs at the IFA trade show in Berlin earlier this year. 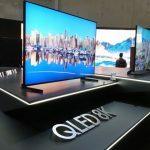 The Samsung 8K QLED TVs are already on sale in the US and Europe with Australia on track to receive them in early 2019. But to appreciate 8K and what it can offer, we must first understand it. 8K has four times the resolution of 4K. 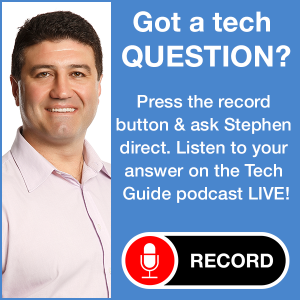 It is called 8K because there are nearly 8000 pixels across the screen – 7680 – and 4320 pixels down the screen. It’s the same reason why 4K got its name – it has a resolution of 3840 x 2160. So if we get out our calculators and work out the number of pixels on an 8K screen you’ll get 7680 x 4320 which equals 33,177,600 pixels. 4K, which is likely the TV you currently own, has a resolution of 3840 x 2160 which adds up to 8,294,400 pixels. So as you can see from the final result 8K – with 33,177,600 pixels – has four times as many pixels as 4K at 8,294,400 pixels. More pixels means higher resolution which equals an even crisper and more detailed picture. TVs have come from Standard Definition (Free to Air TV quality) to Full High Definition (Blu-ray Disc quality) and now to 4K (4K UHD disc quality). 8K will take that even further in 2019. So why do we need 8K when were only just getting used to 4K? 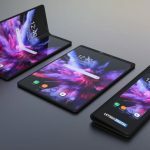 The answer, according to Samsung, is to meet the demands by customers for larger screen sizes. 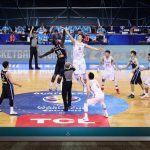 At present a typical TV size is now around the 65-inch mark with even more customers moving up to 75-inch and even 80-inch televisions. The larger our 4K screens get, the further we have to stretch those pixels to fill the screen. By offering 8K resolution, viewers will see four times as many pixels in these larger televisions which will help enhance picture quality. The resolution will be so high, viewers will be able to sit even closer for that big screen experience at home. IS THERE ANY 8K CONTENT? 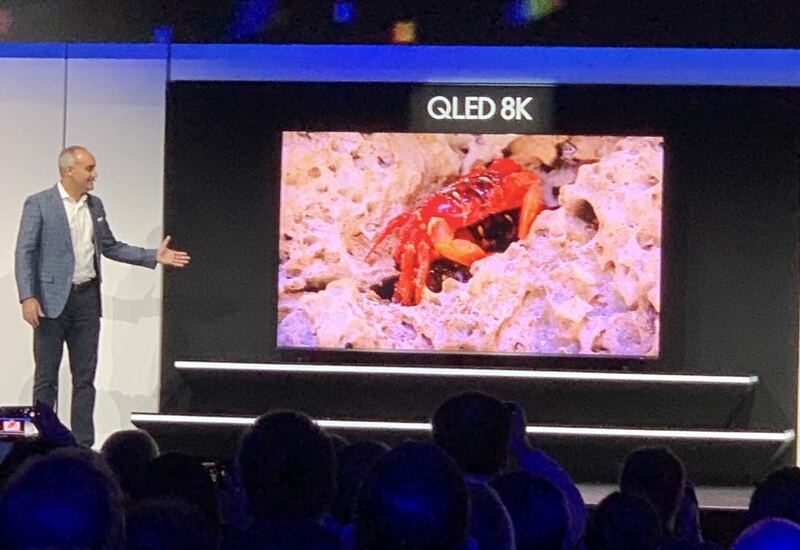 One of the most important features of Samsung’s 8K QLED TVs is the upscaling technology which can intelligently add detail to sources like 4K, full high definition, standard definition and even YouTube videos. Although picture quality will naturally depend on what content you are displaying, the upscaling technology will help you achieve great quality with your existing content whether you’re watching a movie or live free to air television. As we wait for 8K content to become available in the future, our current content will be able to be viewed using upscaling technology from day one. CAN YOU TELL THE DIFFERENCE BETWEEN 4K AND 8K? Absolutely. The difference in resolution is immediately obvious and you could stand a foot away from the screen and not see a single pixel. Instead you will be able to admire the incredible detail. 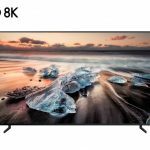 WHAT SIZES ARE THE SAMSUNG 8K TVs? Samsung will likely have a range of 8K screen sizes that will be a great fit for Australian homes. 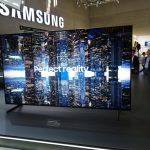 At CES, Samsung announced a 98-inch 8K TV – other sizes that will be offered will be 65-inch, 75-inch, 82-inch and 85-inch. SO IS MY 4K TV EXTINCT? No, not at all. If you have recently purchased a 4K TV, don’t panic. It will serve you for many years to come. But if your next television is significantly larger than your current set, 8K will definitely be a great option. HOW MUCH WILL 8K TVs COST? While no pricing has been released, 8K TVs will naturally be slightly more expensive than our current 4K models. 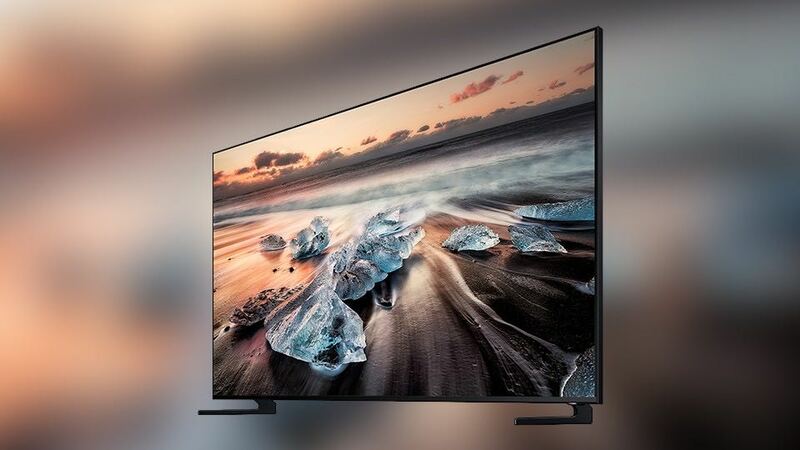 One must remember, 8K TVs will be much larger than 4K TVs and that extra size, whether you’re talking 4K TVs or 8K TVs will come at a slightly higher cost.